Among the numerous forms needed to open a restaurant business, finance-related and legal forms are the most significant that any restaurant business owner must have. These forms must be kept and updated by the owner as well as the management in order to meet the business regulations of the state. This is essentially used for managing food deliveries and other restaurant operations. The form indicates the name of the restaurant and the identification of the person in charge for financial management which includes his/her contact information to assure that the authority will be able to reach him/her whenever there are necessary details to be disclosed about the report. 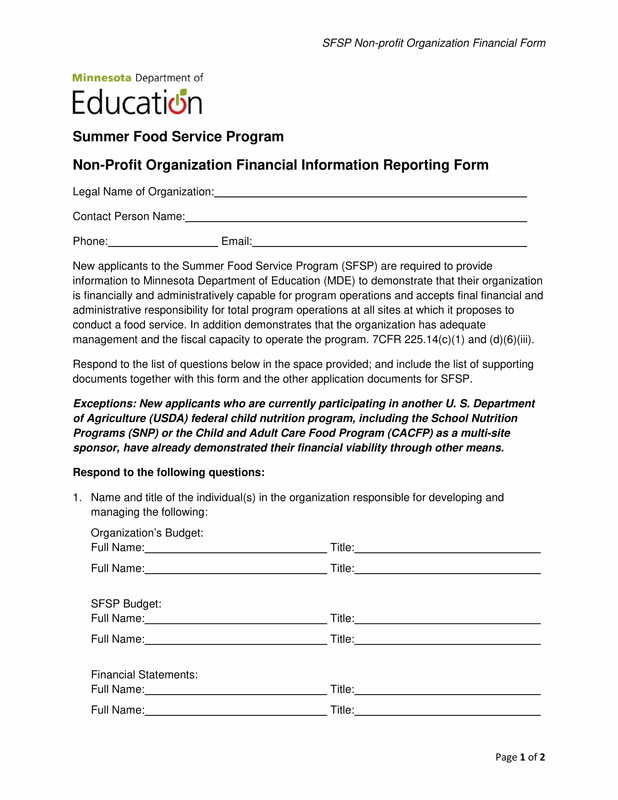 Additionally, the restaurant’s budget and financial statement information are also needed to complete the form. Assuring that the receipts and invoice forms are exact to the daily amount that the restaurant has is the purpose of using this form. In order to have a more detailed reconciliation process, the form separates the payments that are acquired from bank transactions, cheques provided by the clients, and the direct payments from the cash register. Additionally, the total refunds and outgoings are also summed up in this form to appropriately determine the overall income of the restaurant for the day. You may also see the restaurant plan forms. When opening a new business, it is significant to make sure that the finances are fully prepared and will be able to cater every business need. With this, some businessmen and business owners apply for the services of financial providers. 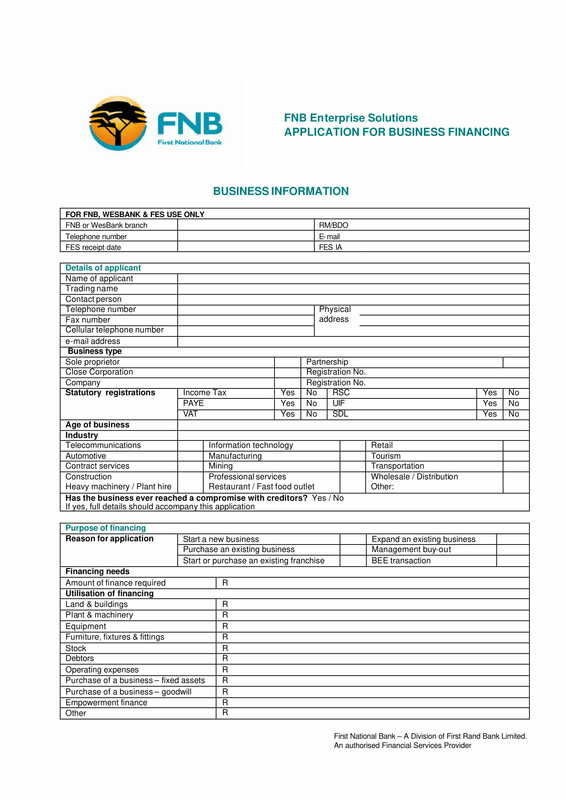 A restaurant financing application form is the appropriate document that these business owners or applicants use. The form mainly contains the applicant’s general information, business details, indications for the acquired statutory registrations such as income taxes and various restaurant taxes, as well as the type of industry the business will be operating in. The purpose of the financing, business banking details, credentials, supplier and adviser references are also indicated. 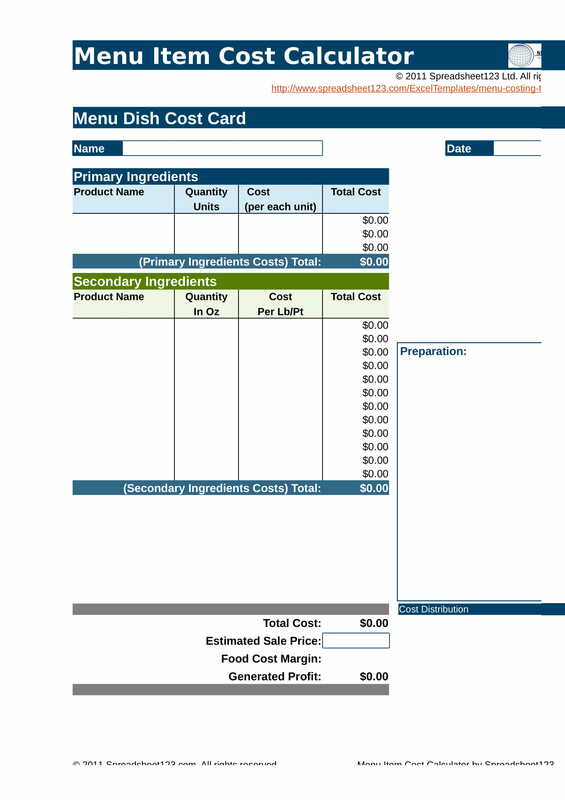 Determining how much each item on a restaurant menu will cost is the role of a restaurant menu item cost calculator form. This type of restaurant financing document allows the restaurant management to supply prices that are appropriate for the various menu options by gathering the item’s ingredients and quantity. 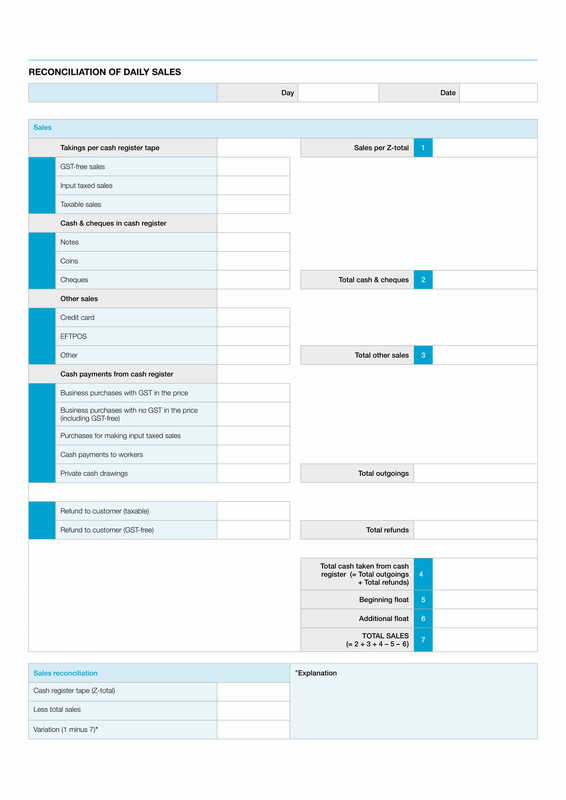 The form is also in a spreadsheet format which promotes an easier computation process to the management since it already contains associated formulas to each cell. Another factor to be considered when determining the menu cost is the length or period of preparing the item before it will be served to the client. Items that demand special utensils and machines for it to be prepared cost more than those that are easily cooked with a simple stove and pan. With all these restaurant finance forms, any restaurant owner can be assured that his business will be able to have sufficient records and will be able to support their financial statement reports that they will submit to the authority as part of the requirements.